It has a better resolution and it can be adjusted because the resolution of digital readout is proportional to the frequency of local oscillator. The polarity of the signal which is to be measured can be indicated by adding external logic. 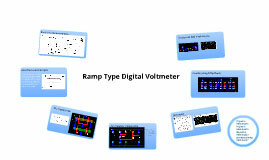 In this the analog to digital signal converted into time and the time can be easily digitized. It is easy to design and cost is low. The accuracy of the system is reduced by the drift and offset of two comparators. Basically the swing of ramp is in volt. 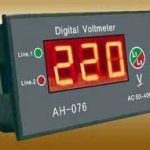 This limit the range of measurement to the 10 volts. 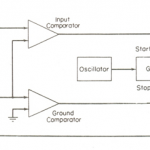 Accuracy of the system is depends on linearity of ramp, the slope of ramp and stability of local oscillator. So with the variation in these parameters, the accuracy of the system is changed. 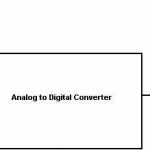 What do you mean by ADC (Analog to digital converter)?